More than three decades ago, when I was a reporter at the former Knickerbocker News, I was nursing a fresh wound: Only months before I started working in Albany, I had surrendered a child to adoption. And I was bleeding all over the place. During the day, I took uppers to dull the depression, and at night when the drugs wore off, I cried. I ate. I wallowed in my shame and secrecy. I was "making a new life for myself," just as my case worker said I should. In time, I crawled out of the hole. Life did go on, but it did not go on without the daughter I did not have. That child is always with you. You stare too long at someone her age at the mall. You see a flower that was in bloom when she was born. You are invited to a baby shower. You don't have a child in your body for nine months and forget. Records of birth mothers' preferences kept by states, adoption agencies and adoption reform groups indicate that the vast majority of us joyfully welcome our lost children into our lives. Yet a mother's supposed "right to privacy" is the smoke screen trotted out in opposition to letting adults who were adopted as infants have their original birth certificates. Only six states let adoptees [as of 1/1/09, it will be eight, when Maine opens its records] have them for the asking. New York [where my daughter was adopted] is not among them. Opponents of open records insist, in some misguided interpretation of the Bill of Rights, that a secrecy-seeking woman's right to privacy trumps an adopted person's right to know the answer to the most basic of questions: Who am I? Identity is many things, but surely it begins with the knowledge of one's own birth and heritage. It's not just for psychological reasons that adoptees seek their origins. Genetic research is continually expanding heredity's role in shaping our well-being, for genes are turning out to be the biggest window into who we are. Medical histories from birth mothers taken at the time of surrender are by their nature incomplete. All this weakens the argument for birth parents' "right to privacy" from their own children, no matter what we were told, or what the unfortunate circumstances were 20, 30 or 40 years ago, or how deep the secret is buried today. Short of opening up the records to adoptees, New York and several other states have set up registries that match adoptees and birth parents seeking one another. But overly restrictive provisions, underfunding and understaffing make most registries nearly useless. Since December 1983, when New York's registry was set up, more than 18,000 people have registered; 680 matches have been made. That's a "success" rate of less than 4 percent. But the low number does accomplish what those who push for registries rather than open records want to accomplish: Make it nearly impossible for adoptees to learn the truth of their origins. Many people with no connection to adoption instinctively grasp that all individuals, adopted or not, should have an unfettered right to the knowledge of who they are, and that such knowledge begins with their original birth certificates. Assemblyman Scott M. Stringer, a Manhattan Democrat who is sponsoring legislation that would do just that at age 18, is one. [Stringer is no longer in the legislature, and today David Koon in the Assembly sponsors our bill.] Many connected to adoption agree, such as Sen. William J. Larkin (R-Orange), an adoptive grandfather who's backing the companion bill in the Senate. Yet open-records bills have died in committee for the last 11 years. [Make that 16.] Unless enlightenment strikes soon, this year will be no different. One way to make open-records legislation palatable appears to be to tack on a provision that allows birth mothers to file a paper asking for no contact. The adopted individual could still get his original birth certificate but would be informed his mother doesn't wish to hear from him. Fine. The news might be disheartening, but so be it. Yet some states that have opened their records have also included language that carries an implied penalty for contacting a birth parent who filed a veto, and it's possible that New York will follow suit. The birth parents named on the birth certificate would, of course, have to inform the police that the child has broken the law by, say, phoning her or him. Punished for contacting your birth mother? We are not talking about stalking, or harassment, for which anyone can get an order of protection, but simply making "contact," however that is. How do birth mothers warrant such special protection? How is this in the state's vested interest? The state never promised birth mothers anonymity from our own when we signed the surrender papers. Why now? Some people bury their divorces in the past and pray that their exes never return to "out" them. But the state doesn't let them file a "no contact" veto just because they might be embarrassed. Nor are fathers who are sued for paternity likewise protected. That being the case, the state should not penalize adopted individuals who want answers that only their birth mothers can give. "No contact" vetoes are the repugnant remnants of outdated ideology. Adoptees deserve their original birth certificates as a matter of course. Penalizing them for simply contacting the person who gave them life is both unreasonable and absurd. 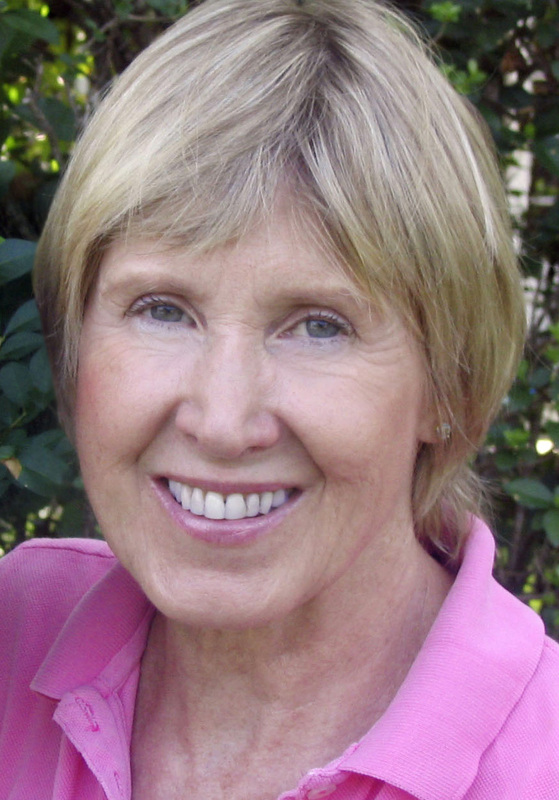 Lorraine Dusky of Sag Harbor is the author of Birthmark, a 1979 memoir that broke the silence of birth mothers. She and her daughter have been reunited for more than two decades. Privacy/anonymity is discrimination. Opponents to unsealing birth certificates claim that a mother should feel secure that her identity will not be released to her offspring. The reason, we hear, is that a mother's daughter or son will cause her harm - will destroy her life. Who else in society is denied their rights based on the presumption of harm? Assuming an adopted person will cause harm to an individual, therefore denying that adopted preson access to the same document all non-adopted persons are entitled to is discrimination. Not only is sealing birth certificates a discriminatory practice, it's also extreme character defamation: because I am adopted it is presumed that have the ability to and will cause harm to others should I possess my mother's identity.